Oh, the drama! And the comedies, and the spectacle of fantasy... when it comes to this fall TV season, these new series dazzle. The days may be getting shorter, but the number of new series we need to cram into our evenings is getting longer. Count us among the new fans of these debuts featuring established stars like Jim Carrey (pictured above), Candice Bergen, Cedric The Entertainer, and Damon Wayans, Jr. and a young generation of future A-list talent. 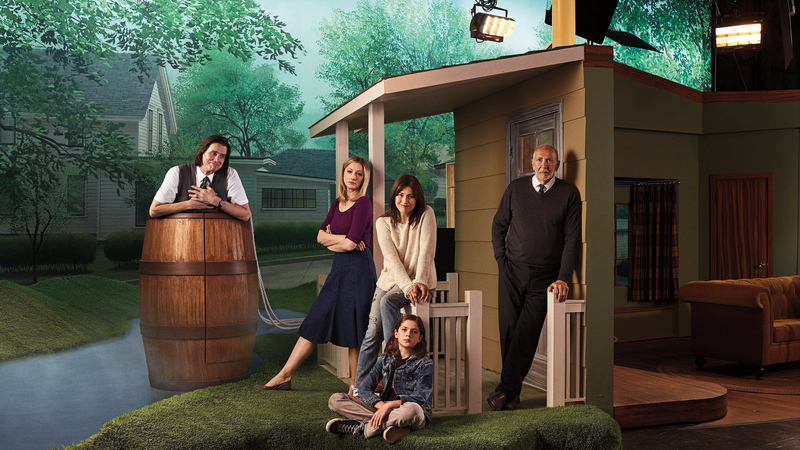 Watch Kidding on Sundays at 10 p.m. ET/PT on Showtime and stream on Showtime Anytime.